SKU: APW52600W. 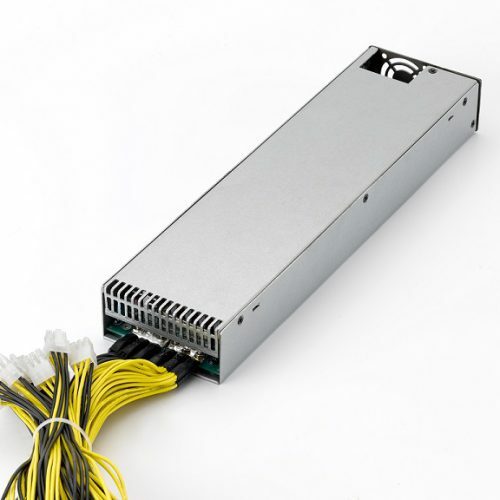 Tags: 1300W-2600W PSU, Antminer Power Supply, APW5. 7pairs of 6pin PCI-E connectors. 380mm length for each PCI-E cable. 1. Power cord is not included with the APW5. 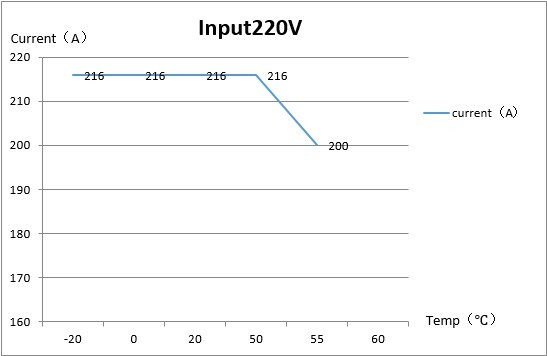 It requires a C13 cord with a minimum current of 16A. We advise all users to purchase it separately according to their local wall-socket standard. 2. 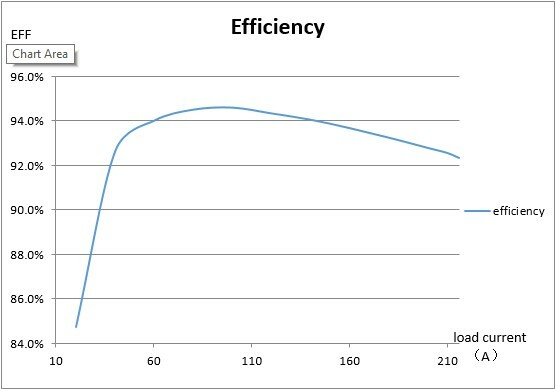 The APW5 can power two Antminer R4 miners with a 220V input but NOT more than one Antminer R4 with a 110V input. 3. 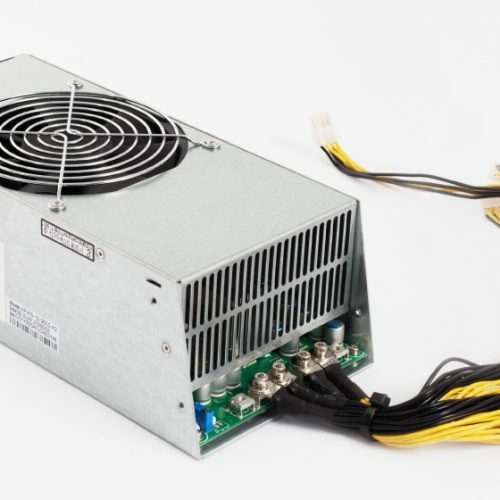 The APW5 is compatible with one Antminer S9 but ONLY with a 220V input. 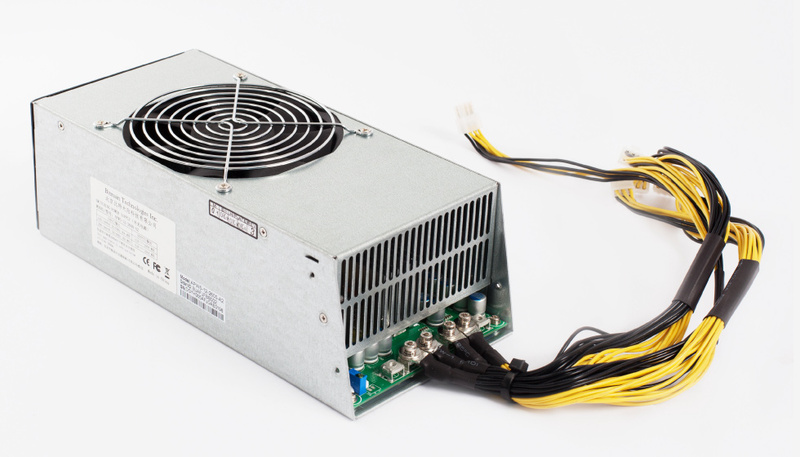 With a 110V input, we do NOT recommend that APW5 be used to run an Antminer S9. 4. The APW5 comes with 7 pairs of six-pin PCiE connectors i.e. a total of 14 six-pin PCiE connectors.